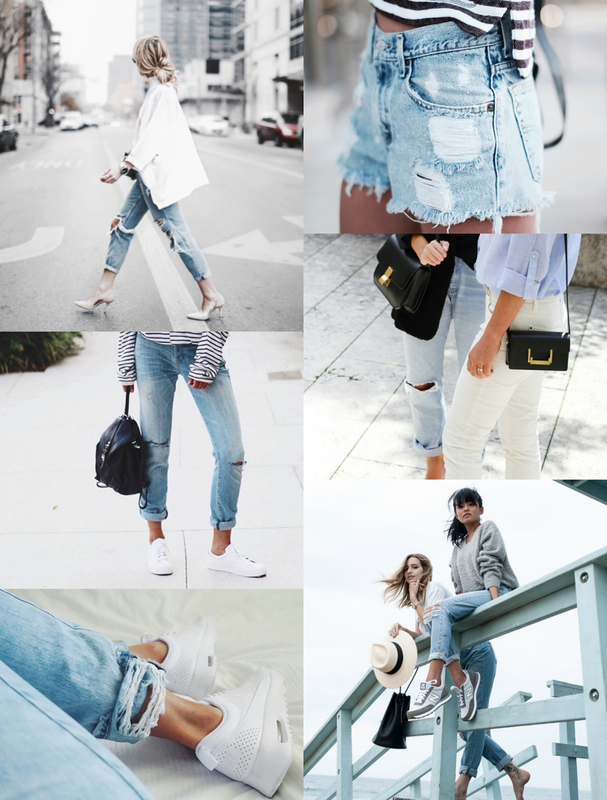 Denim + me have always had a love-hate relationship. I always think it looks so classy and stylish when bloggers wear them, so I collected some inspiration and I wanted to share that with you today. I personally love a basic white tee with denim shorts, but any combination with white and denim looks amazing. Add a simple sneaker or black heels and you look stunning! 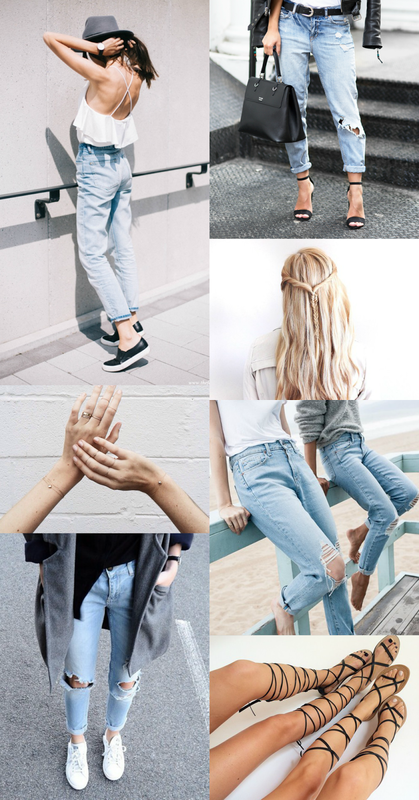 Denim can be so chic and cool at the same time!